Tyre review data from 17 tyre reviews averaging 69% over 248,810 miles driven. Sorry, we don't currently have any questions and answers for the Kenda KOMET PLUS KR23. Why not submit a question to our tyre experts using the form below! 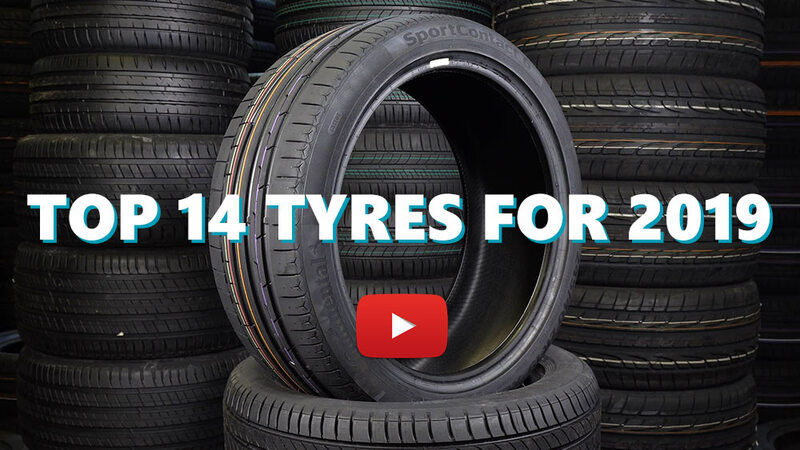 Available in 14 tyre sizes - View all. I mostly used on highway and got it over 90,000km and still can use at least another 15,000km before I change to Toyo PROXES CF2. City drive is okay but on highway especially wet road condition can feel it float on water rather than cut through. The tire feel is hard and not comfort. Overall if you are city drive and not a racer, don't see another wrong with it but if you can spend a bit more for a more comfortable and safety tire. Why not then..
Have you driven on the Kenda KOMET PLUS KR23 tyre? Please help millions of other drivers make an informed tyre choice and pick the correct tyres for their car by submitting your review of the KOMET PLUS KR23. My mechanic put these on, because I forgot to remind him I prefer a mid range. They are the worst tyres I have ever had. My Kia 1.5 diesel puts down a lot of power in first, and these tyres cannot cope when pulling away unless you are going straight. At roundabouts and t junctions they are prone to spinning even in the dry, and it is impossible to avoid that from happening in the wet. Twice I have almost lost control on a roundabout. luckily at low speed. I would steer clear of these, they are unsafe. I am a customer from India and recently I changed my tyres to Kenda Radial Komet KR23 on my Duster RXL [215/65/R16]. This is my first review after 1200 KMs drive. The drive includes combined road conditions with highways and village roads. Dry Grip:- Tires have very high road grip and it impacts fuel efficiency as well. On my previous Apollo Apterra, Vehicle was well enough to give a FE of 20 KMPL on Diesel on highways. But now it doesn't give more than 18KMPL now. But It may change with reduced luggage and improved fuel quality. Wet Grip:- On rainy days, I was comfortable at speeds 80 KMPH and on braking, vehicle responded very well. But didn't experience any emergency braking so far. Noise and comfort:- The tires have surprisingly very low noise on any road condition. Provides excellent passenger comfort on potholes and humps. Steering response and cornering [ I never avoid a chance for cornering ] grips are awesome. From my experience with 5 days driving, I like the tires except on the Fuel Efficiency. I would like to hear on the fuel efficiency, if anybody experienced the same. Whilst I was a copper, I drove different vehicles on different tyres in situations that the average driver would never do (or at least never have a need to do). I began using Kendas on my own medium sized cars (magna, cressida, commodore, falcon) and found them to be much better than most. The grip, wear and ride are much better the avergae 'big brand' tyres. If any tyre is pushed harder than we did, then they shouldn't be driving. I don't know how well Kendas stand up on large cars (fairlane etc) as I never got a chance to fit some before trading my NC in. On both highway and city driving I like them. On the 'down' side, like Yokohamas they do wear a little quicker than most of the harder compound tyres but provide better grip and comfort. With any tyre, regular pressure checking will improve the performance and life of the tyre. These tyres were fitted to a late model low kilometre SAAB I have just bought second hand. They are ordinary in the dry and terrible in the wet. Buying cheap poor quality tyres is false economy.